Outstretched Arms located in Berkley , MI provides sober housing for women. Non-profit 501c(3), faith-based discipleship program, and training center. For women with life struggling issues, such as drug and alcohol addictions. 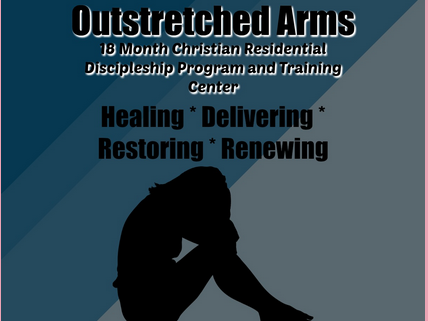 Do you know how much Outstretched Arms charges? Attention We cannot guarantee the sober housing costs to be completely accurate. They are displayed for informational purposes for our users. We have compiled prices provided by users and online research. In order to obtain actual costs please contact Outstretched Arms directly.